As I’m sure many of you are already aware, we were able to attend the preseason media availability this past week. Chris and Carl put out some short videos of our interviews on our various platforms. 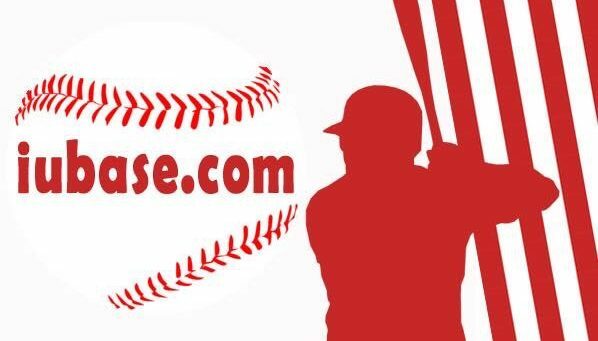 We are really excited to announce iubase.com “officially” has media credentials, and we look forward to what this means for the content we will able to provide you. 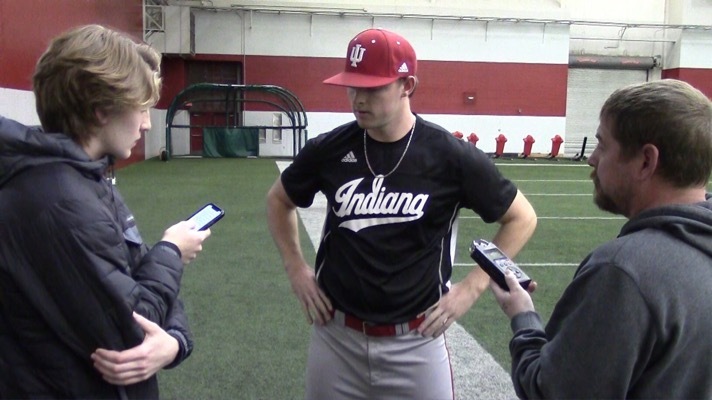 The team had the privilege to participate in Coach Mercer’s first public presser and have one-on-one interviews with Matt Gorski, Tanner Gordon, and one of last season’s Captains, Ryan Fineman. 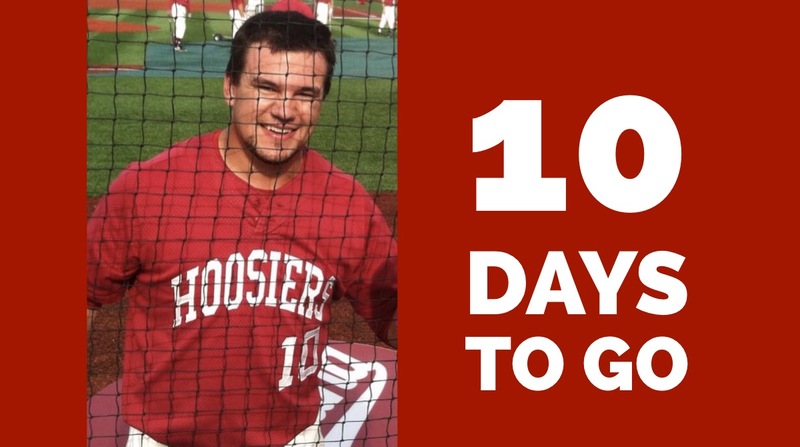 iubase.com is excited to share this new chapter with you, and we appreciate all the support you give us!